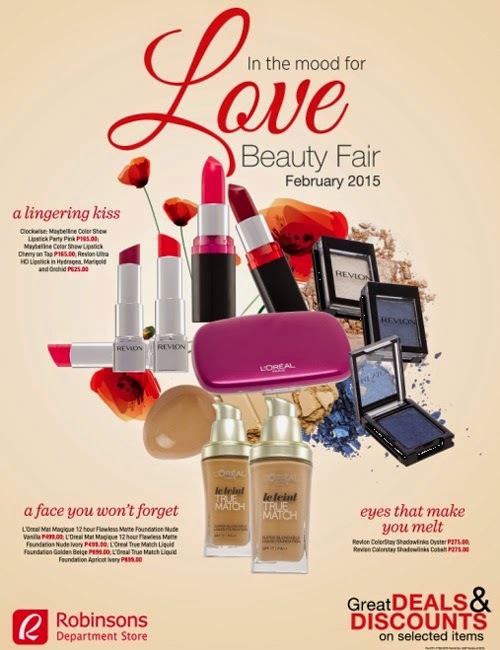 In the Mood for Love: The Robinsons Department Store 2015 Beauty Fair! Amazing deals right? For more information, check Robinson's Department Store's FB page.